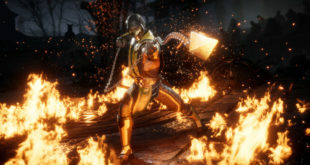 Take a dive into the world of Mortal Kombat 11 as NetherRealm reveals 3 new fighters and an in-depth view of the game’s time-bending story. 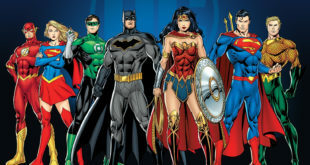 Get excited, DC Comics has a new action figure home at McFarlane Toys. No really, get excited, this soundalike it might be the line fans have been waiting for. 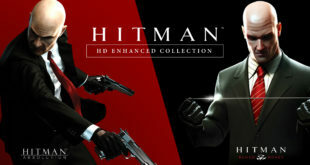 Warner Bros has a little more Hitman on the way with a new HD Enhanced Collection for the PS4 and Xbox One. 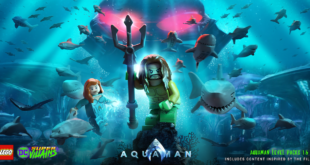 Can’t wait for DC’s Aquaman film? 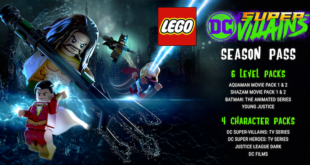 LEGO DC Super Villains has you covered with the first of two DLC packs, hitting next week. If you’re a big time Aqua-fan, then you’re going to be happy with Factory Entertainment’s latest announcement. 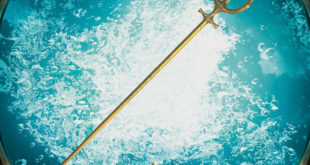 The company has a replica of Aquaman’s trident on tap. 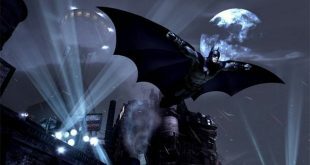 One of the coolest looking LEGO games in years, LEGO DC Super Villains is about to hit consoles and the PC. Take a look at Luthor and crew in action. Playable in the upcoming LEGO DC Super Villains, Darkseid is looking impressive, not to mention sounding great with Michael Ironside’s vocals. 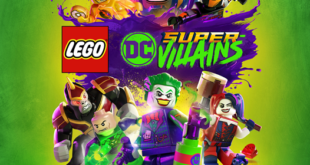 Coming up quick, LEGO DC Super-Villains will indeed have a Season Pass. 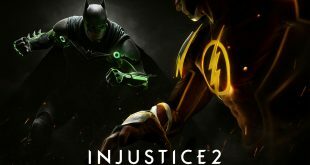 Tilted towards the DC movies, the pass will have both Aquaman and Shazam content. They might be villains, but they’re the heroes in the latest LEGO title to be announced. WB and Traveller’s Tales have released the first official trailer for LEGO DC Super-villains. 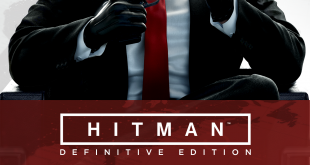 Did you skip out on one of the best Hitman titles in years when it launched episodically a while back? Well now it’s combined in one pack and has a whole mess of DLC added in for good measure.